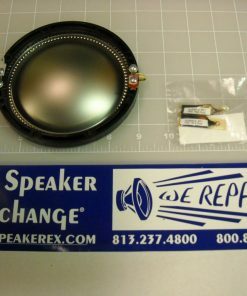 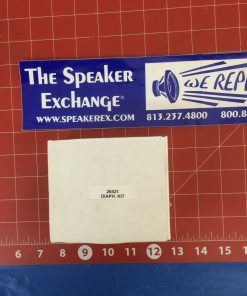 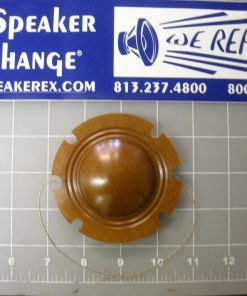 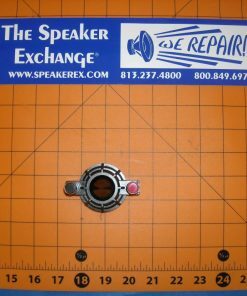 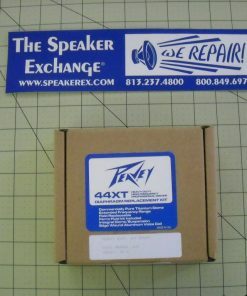 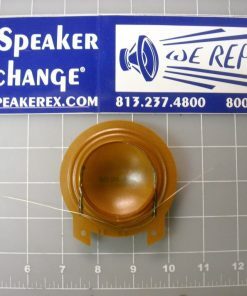 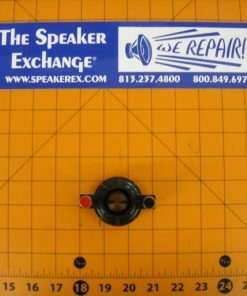 Brand New Genuine Peavey 44T, 44XT Diaphragm. 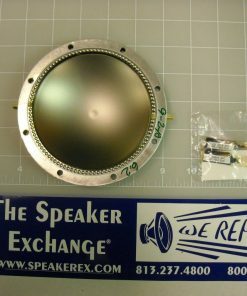 Used in QW 1, QW1, QW 2, QW2, QW 2F, QW2F, QW 4, QW4, QW 4F, QW4F, TLS2, TLS4, TLS5, TLM2, TLM5, IMPULSE 100, IMPULSE 100P, IMPULSE 100 WHITE. 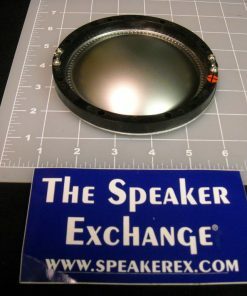 Comes with 2 tubes of Ferrofluid. 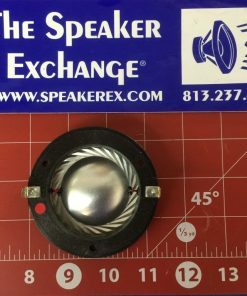 8 ohm. 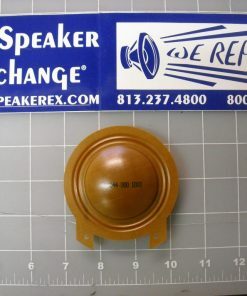 Q Is this diaphragm 8 ohms or 16 ohms? 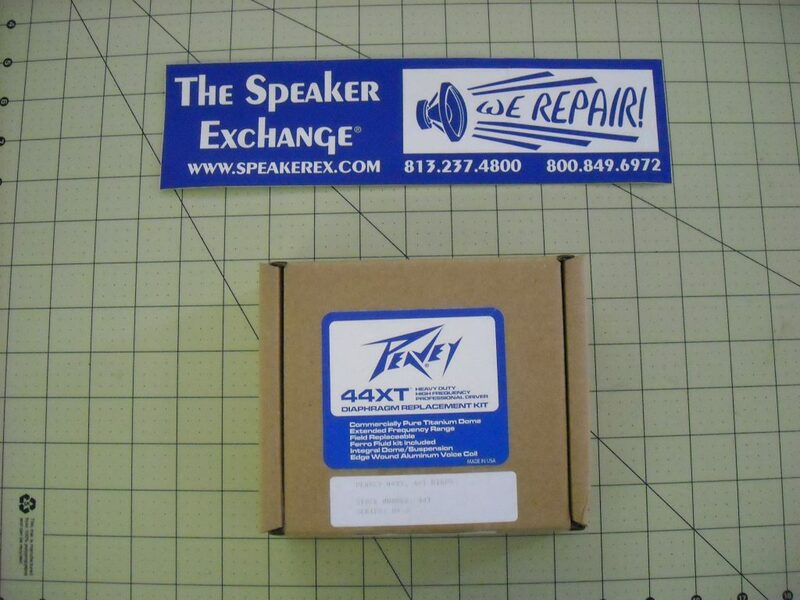 I need it for a Peavey DTH S2 running full range at 8 ohms.